You can always import your Centaman lists as CSV files. This is a useful workaround if your WordFly-Centaman integration is down for any reason. WordFly will send email response data back to Centaman as long as the list has customer number and source number in the list data. Create your list in Centaman. When you have created your list in Centaman, under the “Add (List) Criteria” section, use “Preview” to export your list as a CSV file. Once you have your list ready, import your CSV file under Email > Email Campaigns or under Subscribers > Lists. Follow these instructions to import your list under Subscribers > Lists. The process is the same within a email campaign under the Subscribers tab. 3. Select Import list from file. 4. Name your file and click Continue. 5. Select your file for import and click I'm done. Select the type of file you are importing (CSV, pipe-delimited, or tab-delimited). Note: If you're a MAC user, you should see a message asking you to save the file as a "windows comma separated" file type. 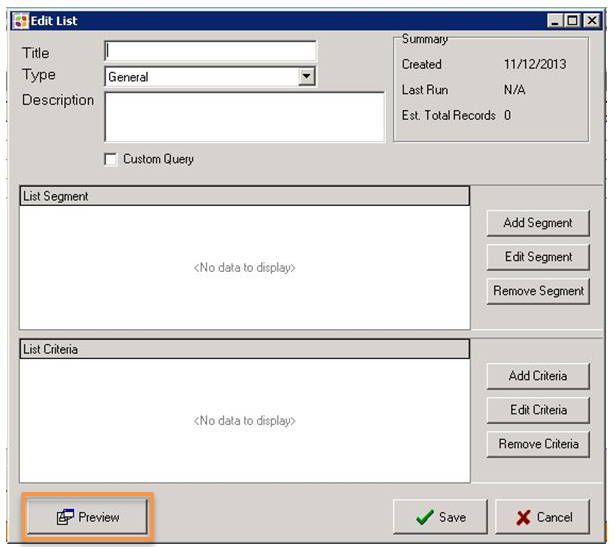 Check the box for "First row contains column names" to help with the mapping fields step. 5. Map your list data fields to data fields in WordFly. To map fields, select Change on the far right. Then the middle column (WordFly Fields) will display all available data fields. 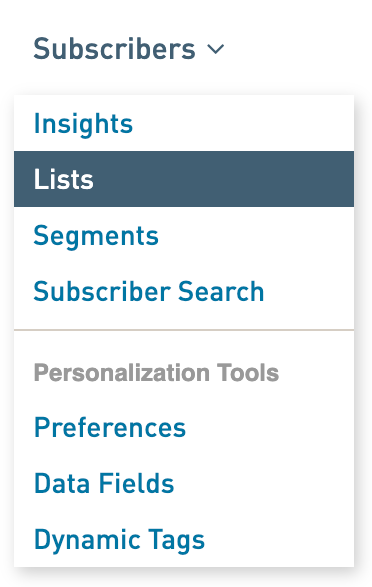 Select the appropriate one that matches the data in the far left column (Your Fields). You must map the WordFly Email field before you'll be able to continue. Be sure to map customer number so that email responses go back to Centaman for each subscriber.